Anyone has pics of those Jet Alone figures? SEELE-01 wrote: Anyone has pics of those Jet Alone figures? Newbie here. 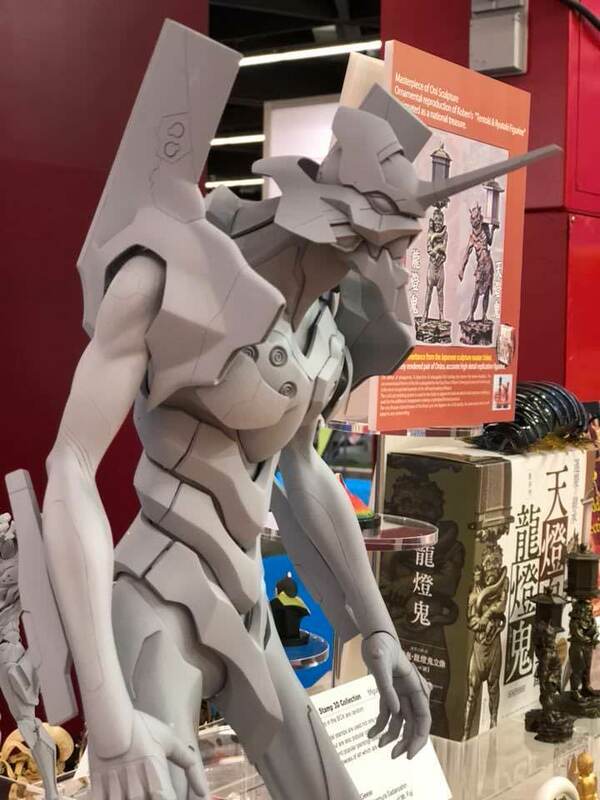 Looking for some advice on EVA "influenced" figures. Essentially I collect a lot of models, kits and the like, especially Transformers. 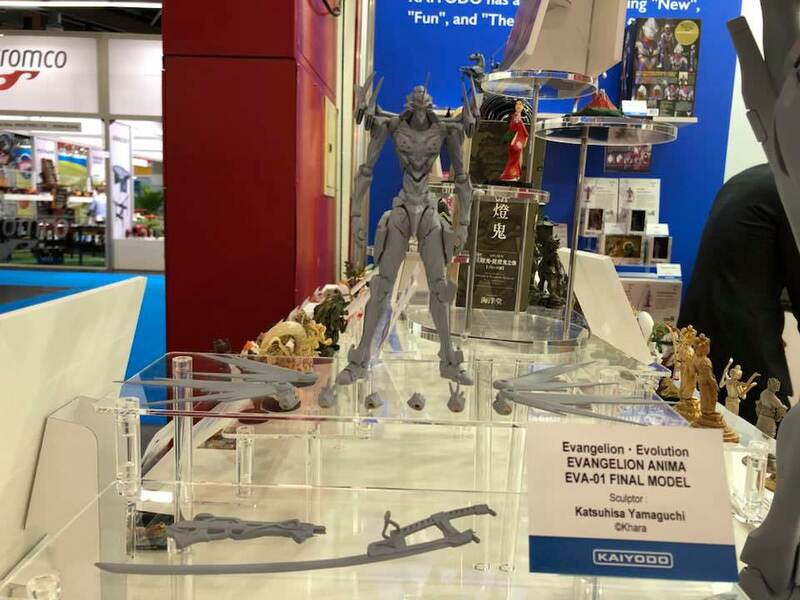 Also a fan of Evangelion from the original show back in the 90's. I purchased a bunch of the Bandai LMHG kits, they were okay, a bit simplistic but decent enough. 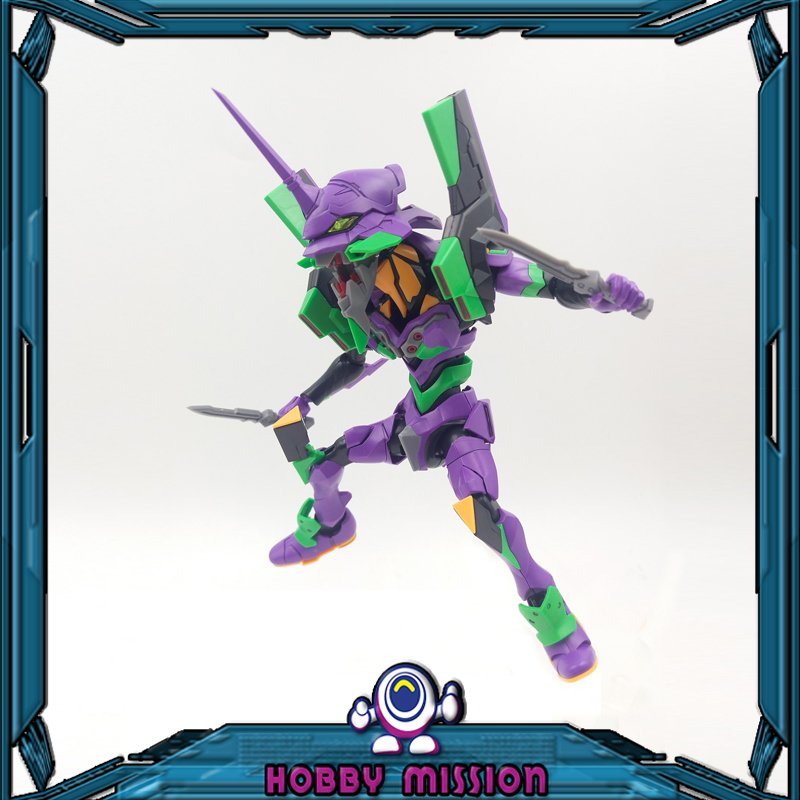 But what I've decided to add to my overall collection is a group of alternate takes on EVA Unit 01.
ie: not different Evangelion models from Bandai, Revoltech, Kotobukiya etc, instead random non-EVA figures influenced by or in the Unit 01 deco. 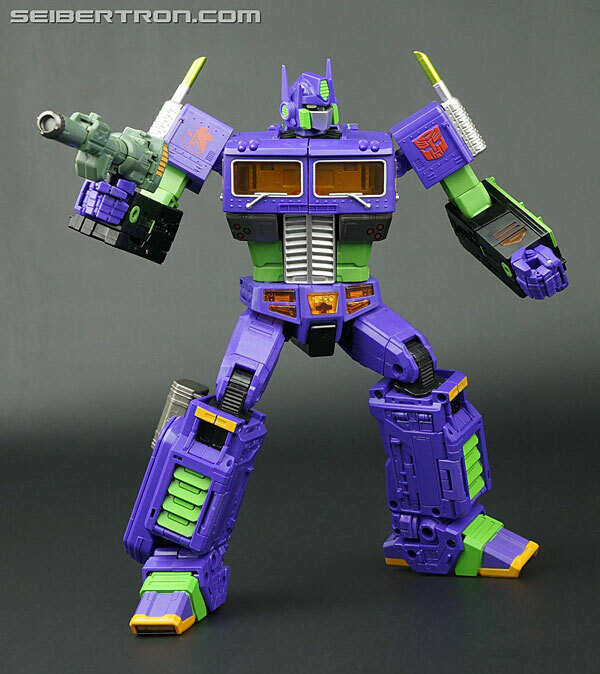 A Transformers MP-10 (Masterpiece Optimus Prime) that has been painted up in the Unit 01 deco - sold as part of a Transformers/Evangelion cross-over thing from a few years ago. 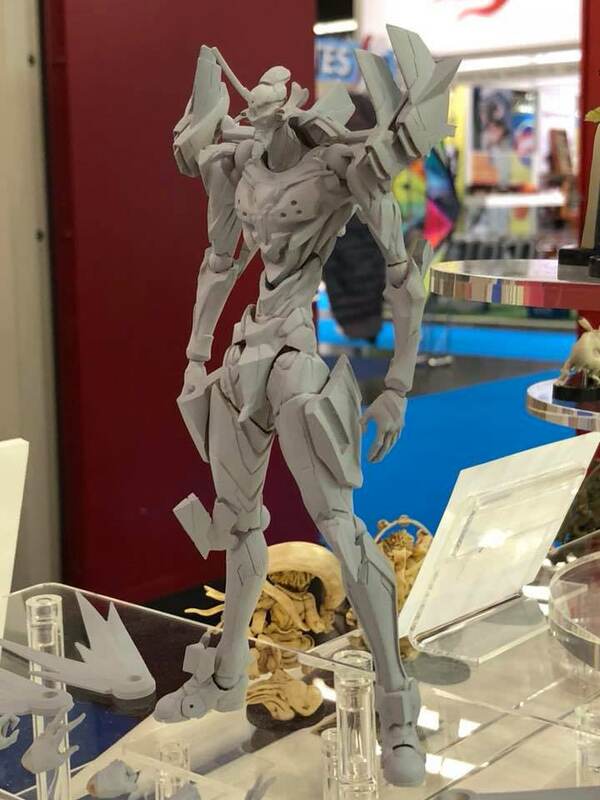 and possibly picking up an Eva 01 F Type kit and repainting in the more standard Unit 01 deco. 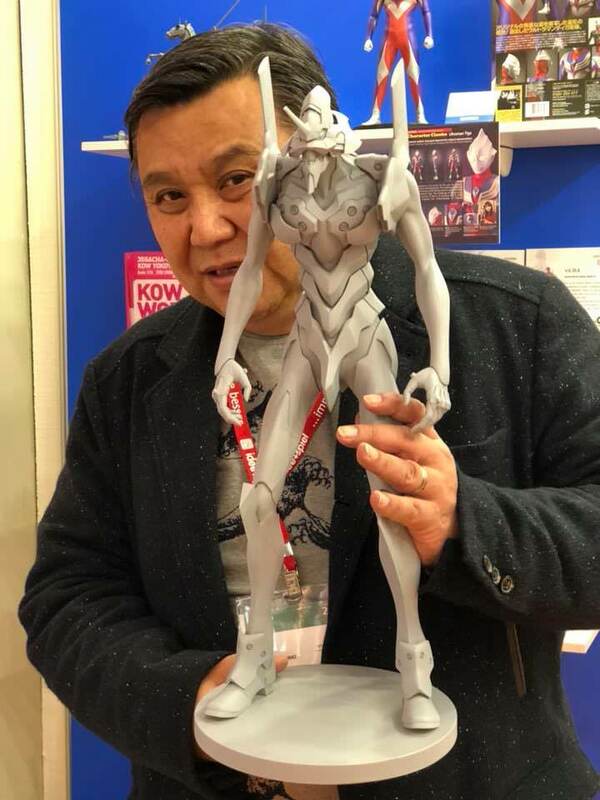 What other recommendations do people have for models, statues, action figures etc that are in the Unit 01 deco but not actually a standard Evangelion Unit? Last edited by Starganderfish on Sun Mar 04, 2018 8:33 pm, edited 2 times in total. We're getting two new things from Kaiyodo, and by big names. 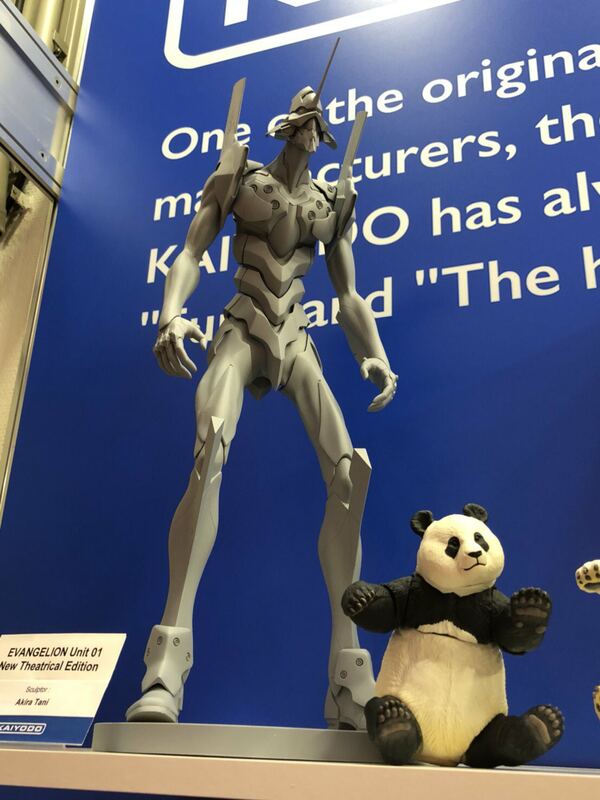 Do note that above ANIMA figure is NOT the Metal Build Bandai announced but hasn't shown yet. If not, well... Where's the Adam's Vessel Unit 9? Any idea of ​​when the announcement will be made? 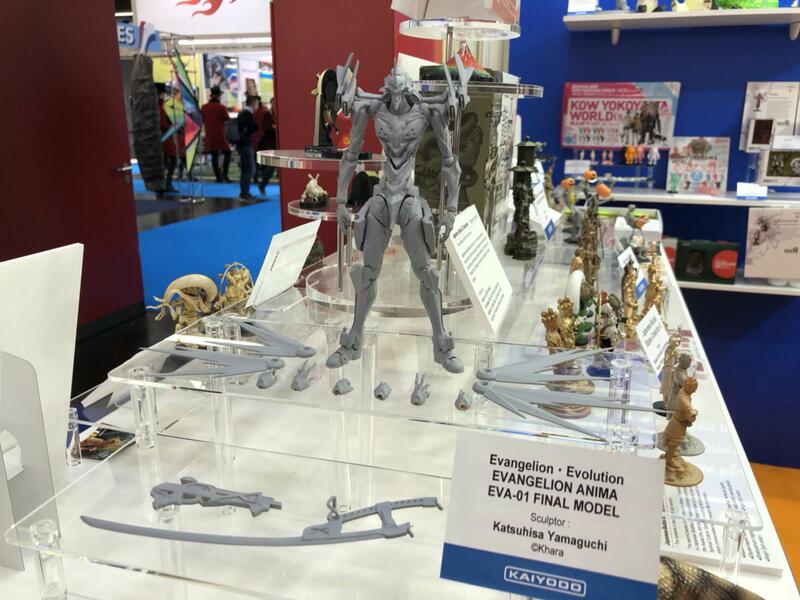 So if I read this correctly, Super Eva Final will be part of the Evangelion Evolution series? BlueBasilisk wrote: So if I read this correctly, Super Eva Final will be part of the Evangelion Evolution series? SEELE-01 wrote: If not, well... Where's the Adam's Vessel Unit 9? TMBounty_Hunter wrote: Do note that above ANIMA figure is NOT the Metal Build Bandai announced but hasn't shown yet. I really want to know what that was. Looks pretty nice! The colors are very striking. 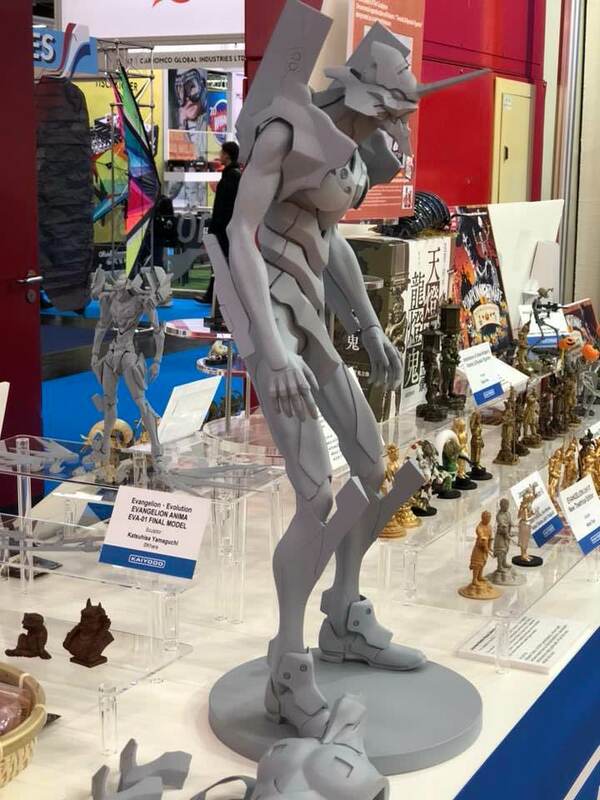 It was about time they made a new figure! THIS...THIS RIGHT HERE!!! I'd buy the Mark.09 Adam version in a hearbeat. I got the statue version already (because it was like $25 on Amazon) but would prefer a posable figure to replace it. Yamaguchi, give this to us RIGHT MEOW!!! Some more images from Evafan: http://neweva.blog103.fc2.com/blog-entry-5390.html What's with the metallic purple one? Special variant? We're finally getting a Yamashita Mari! BlueBasilisk wrote: Some more images from Evafan: http://neweva.blog103.fc2.com/blog-entry-5390.html What's with the metallic purple one? Special variant?